The draw for the first round of the Scottish Cup has thrown up some intriguing ties. 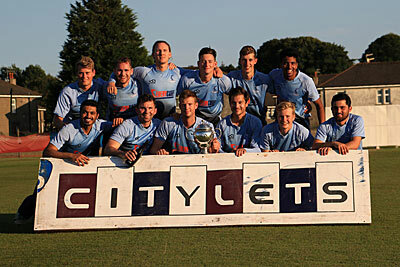 Holders Carlton face a tricky opening tie when they travel to Drumpellier who they defeated last year in the semi-finals at Grange Loan before going on to lift the trophy for the first time in their history. Beaten finalists Watsonian will look to go one better but will have to overcome Forfarshire at Myreside to progress. There are number of East v West ties with Arbroath United and Aberdeenshire having home advantage against Western Union champions Prestwick and Clydesdale respectively. West of Scotland will travel to either Edinburgh or Meigle who meet in the preliminary round on 29th April. Ferguslie, winners in 2008, will play Stewart’s Melville at Meikleriggs and the Paisley side will be keen to go all the way with the final scheduled for Meikleriggs on Sunday 19th August.